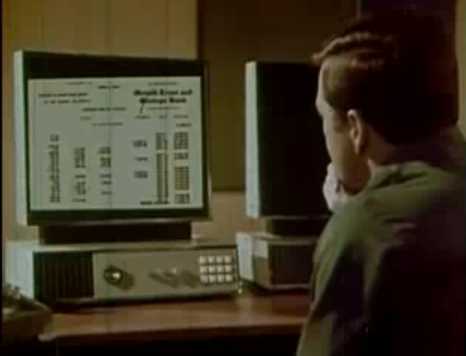 Here’s a great video of an Internet like concept in 1969. Some particularly interesting things are the gender specific roles and the simplicity of it all. The hardware is almost comical considering how few buttons are on the machines to control the entire interface. There isn’t even a keyboard. Amazingly multiple displays are used, something that even in 2009 is somewhat of a luxury. It even has a precursor to email, nicknamed the “Home Post Office”.